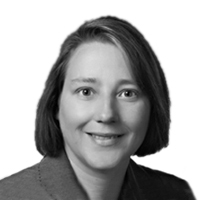 Lisa Kratko has over 20 years of progressive accounting experience. She earned her Certified Management Account (CMA) Designation in 1999. Lisa currently manages a large staff of accounting professionals, leading their growth and development through ongoing training whilst ensuring McCOR Management’s accounting policies and procedures are on the industry’s leading edge. Lisa also oversees financial reporting for the properties under McCOR’s management, ensuring resources are allocated properly, managing the property budget and recovery reconciliation processes and coordinating the annual audit process for specific properties.